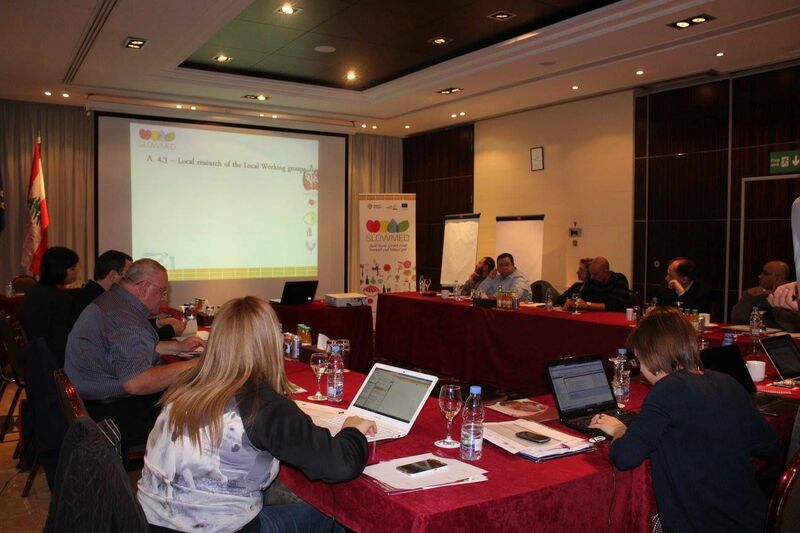 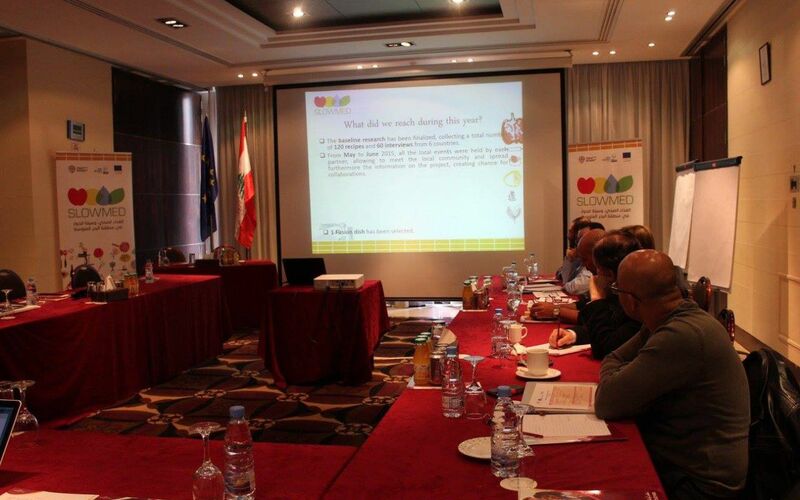 After 2 years of hard and fruitful work on the field, the partners of SLOWMED came from Italy, Portugal, Lebanon, Palestine and Egypt in order to meet each other for the last time in Beirut, Lebanon, from the 16th to the 18th of December 2015 for the final meeting of the project, hosted by the 2 Lebanese partner organizations: CCIAZ – Chamber of Commerce, Industry and agriculture of Zahle and Bekaa and Al-Jana. 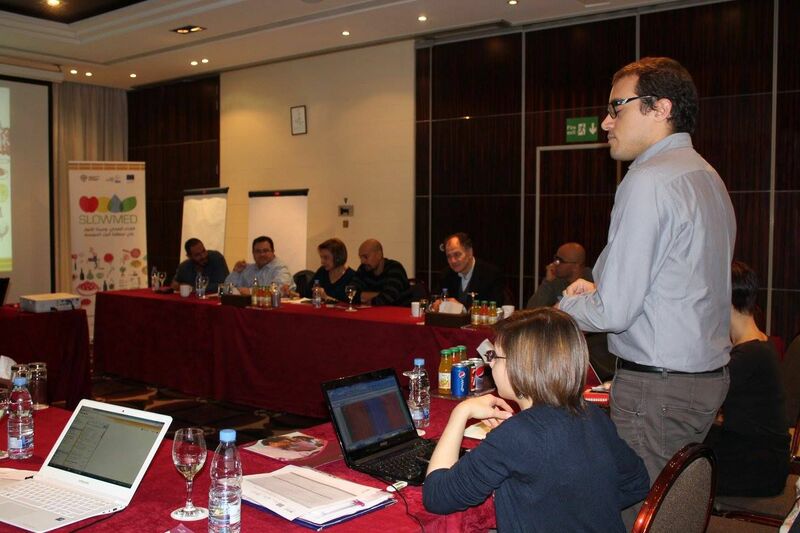 During two days and a half, the partners had the possibility to have an overview on the activities done, the objectives achieved, the results produced, the target reached on the field, reflecting on an overall view of the tracked path by the project. 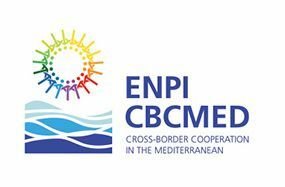 It was an important moment to finalize all the activities and especially to focus on the impact that the project in the Med Basin. 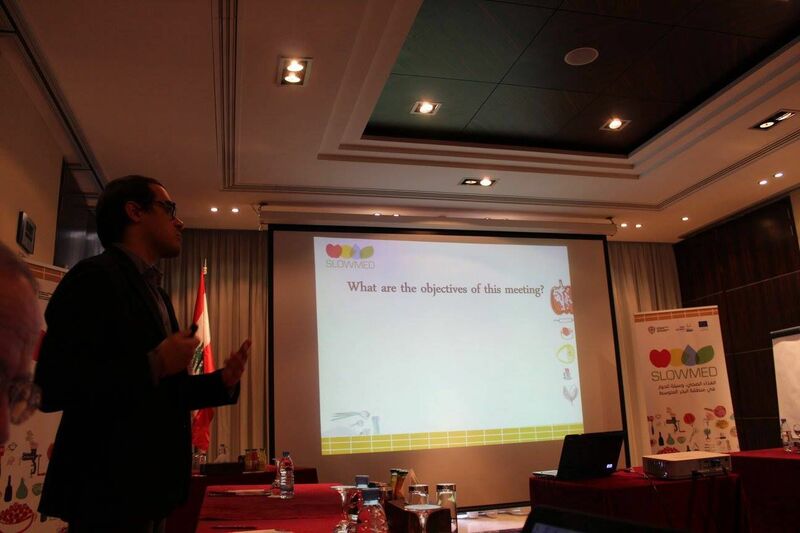 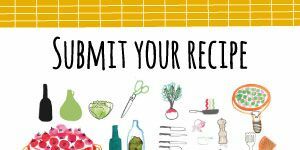 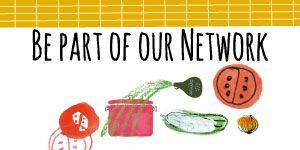 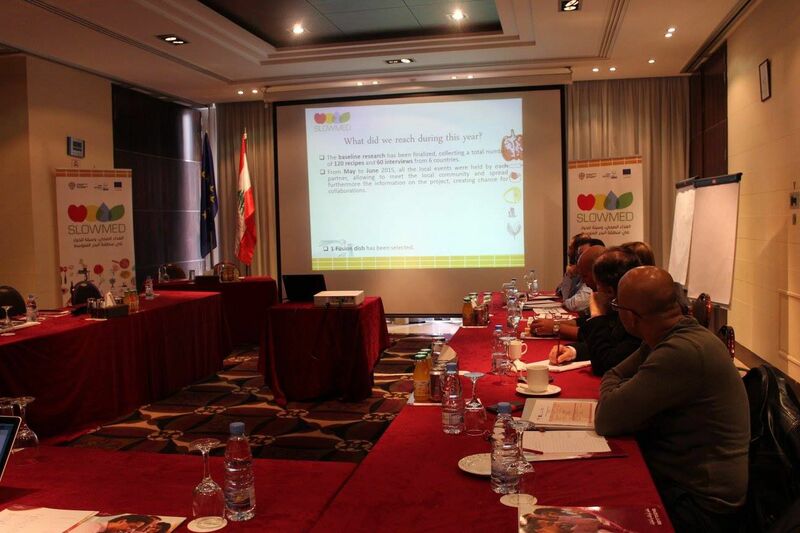 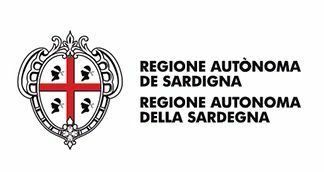 Specifically, the partners shown the results of the last activities held in each country – namely the local workshops in the schools, through which more than 300 children have been reached – promoting the Mediterranean Diet on young generations. 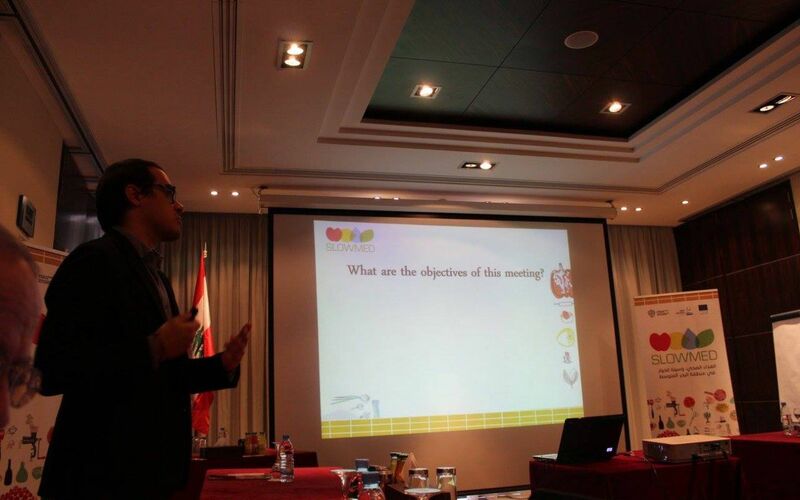 The partners also discussed about the clustering activities done by each one, promoting SLOWMED through several other initiatives, both locally and internationally. 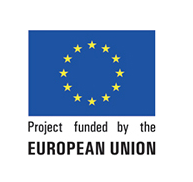 The final meeting was also the chance to settle up the final steps for the official end of the project, but also to brainstorm new ideas and possible future collaboration between the partnership. 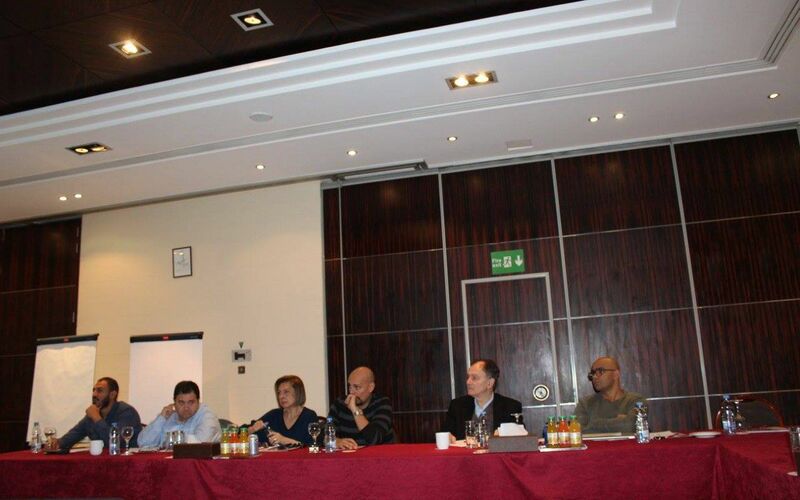 In fact, after the clear understanding of the great achieved results, positive feedbacks and the further initiatives related to this topic raised by the local communities in each country, the partners agreed on considering this end as a point of beginning to continue the path already started. 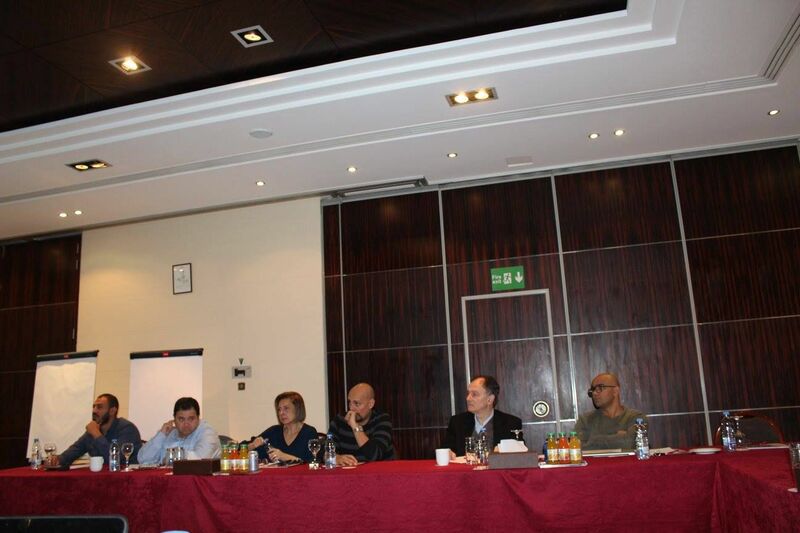 Specifically, the partners discussed about the possibility to follow up SLOWMED project with new project ideas in three fields: Art, Entrepreneurship and Education. 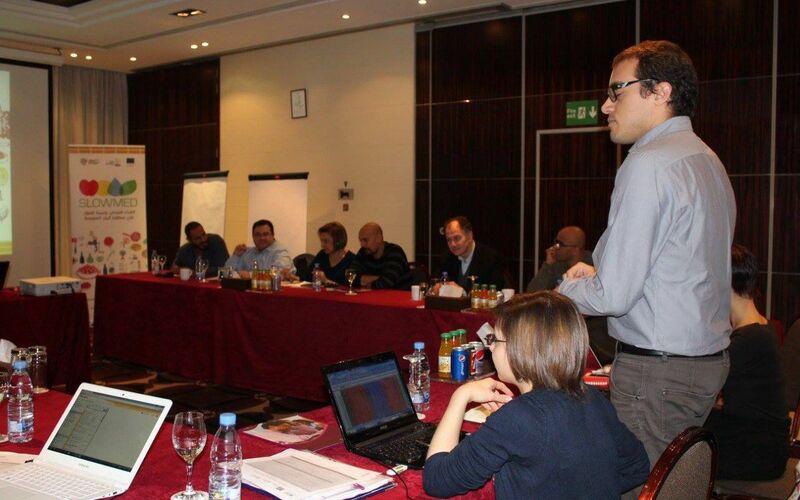 Some new ideas have already been developed, ensuring a really promising follow-up for the future. 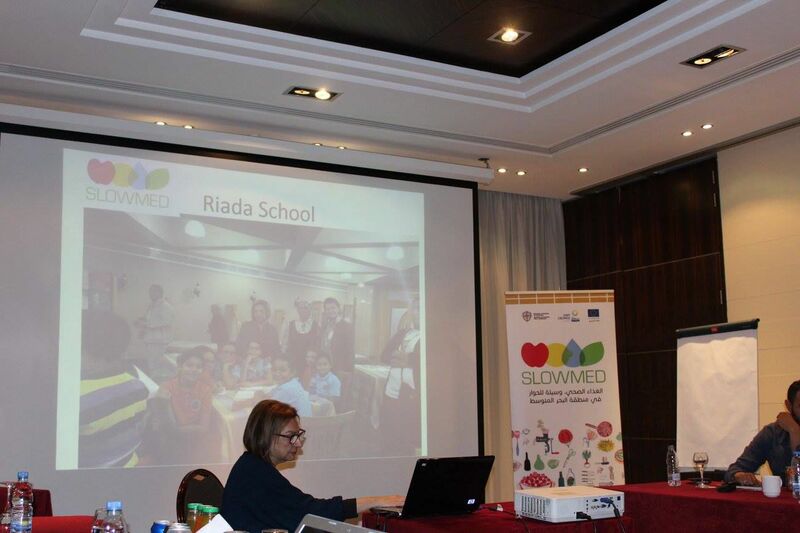 Based on a such a strong partnership, SlowMed has widely reached its objectives, creating much interest and many expectations in the local communities: the 2-years project was definetely just a first step on the framework of the international cooperation in the Med Basin, keeping on promoting and preserving the Mediterranean Diet. 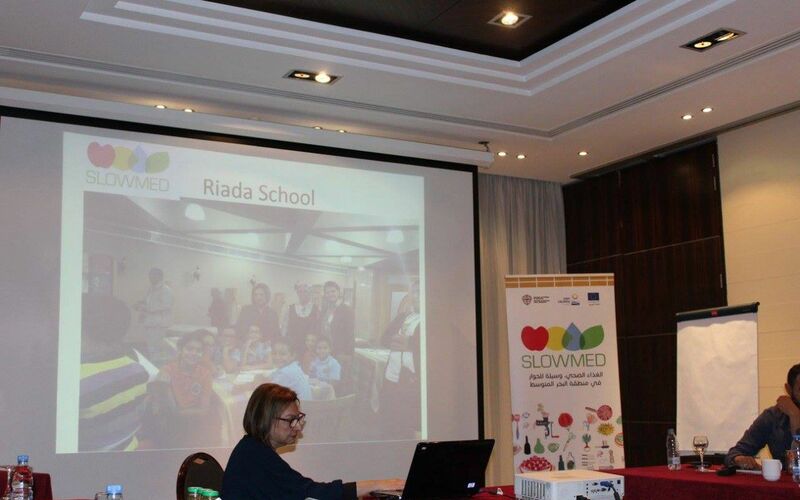 SlowMed: the Workshops in the schools have started!